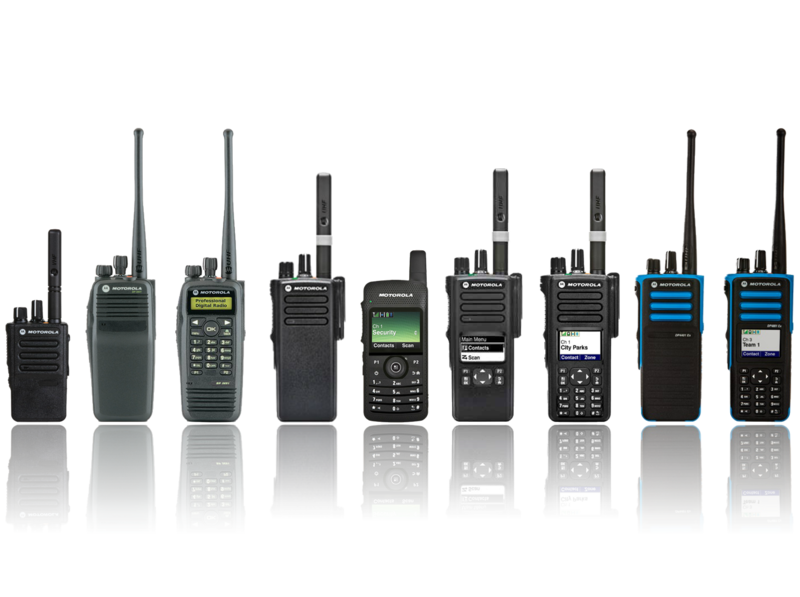 Comm8 is a multi-vendor dealer of 2-way radio products with an extensive range of leading brands including Motorola Solutions, GME, Icom and Vertex. Our range extends from basic UHF CB radio to commercial handheld Digital/Analogue to vehicle mounted radio solutions. We also design and deploy total turnkey radio networks from basic Analogue to Linked Digital Networks. Comm8 also has strategic radio repeater sites and mobile repeater trailers for long and short term hire. 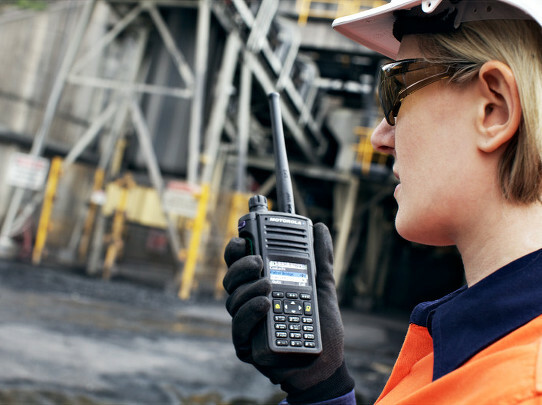 We have both digital and analogue radio solutions so we can provide the most advanced and most appropriate technology for your operational requirements. Please also ask about our radio tracking and messaging applications. 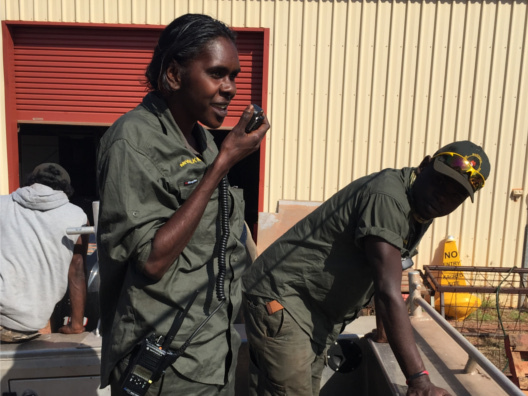 Comm8 has the ability to supply and support a full range of 2-way radio options from UHF CB, Entry Level Analogue, DMR Digital to TETRA and P25 Digital platforms. Having a full technical service centre we back-up everything we supply provides peace of mind for your purchase. Please select a link below for more information on our leading brands.